Nice! Enjoy! Love that it's "safe" !!!!!!!! Does anyone have any direct experience with a Hensley Cub hitch with their fibreglass RV? I understand that I can get a Hensley Cub directly from the manufacturer for $1395. I still think this looks like a good option. I have test driven a car towing a 34' trailer that had a Hensley installed. No drama even in an emergency avoidance maneuver. I understand how the Hensley is designed and how it works. It physically locks out trailer sway. It is at the top level of trailer connection technology. If one can afford it and wants the ultimate in trailer control it would be a highly rated option. 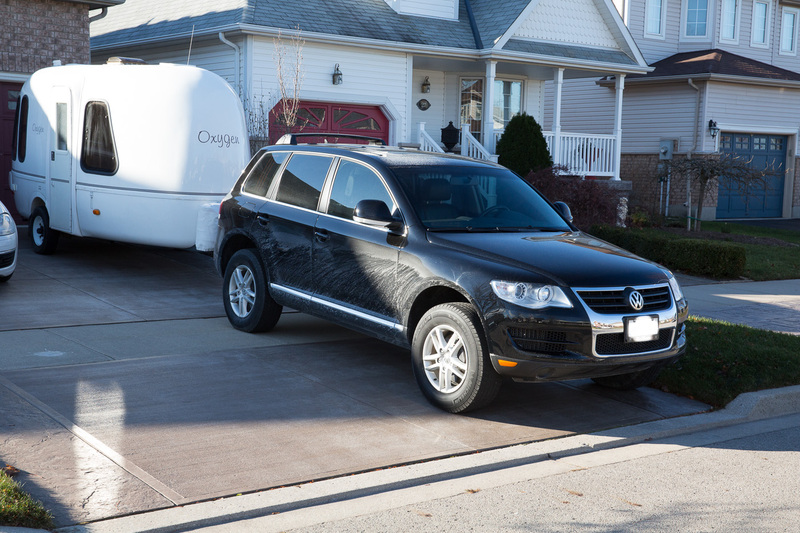 A towing specialist would have the knowledge and experience to recommend the best option for your combination. If that were my sweet new rig I'd be heading south.